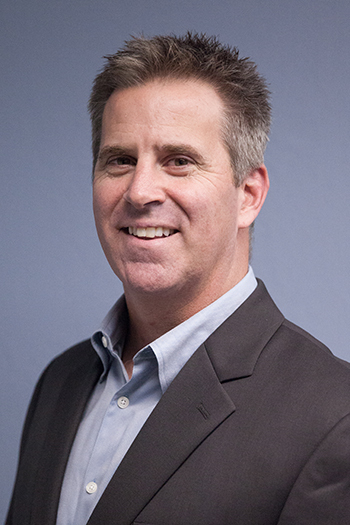 Mike has over twenty years of financial recruiting experience, and his clients have included most of the top high tech, life science and manufacturing companies in the Bay Area. His clients have ranged from early stage start-ups to industry leaders, such as Google and Cisco. He was a Senior Director for a national search firm, before the founding of Mason & Blair in 2002. Prior to recruiting, Mike served as Vice President for a real estate equity sharing firm and was a tax deferred exchange facilitator. He earned a degree in finance from San Diego State University. Mike is the father of two boys, enjoys coaching sports and is passionate about education. He currently serves as President and Board Trustee, for an elementary school district in Santa Cruz County.